Flagship Guava (40014-0160) displays a polished, solid pink pattern. The fabric is best for decorative pillows, patio furniture, slipcovers, home accessories, curtains and drapes, and more. 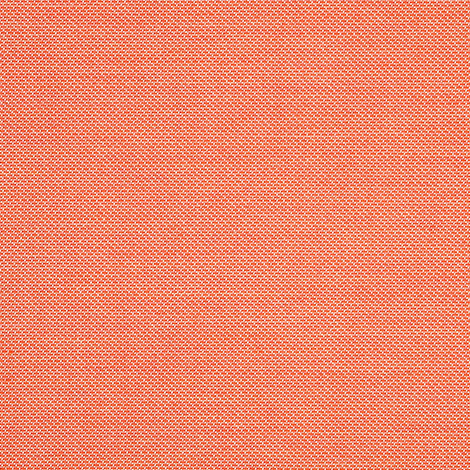 Available exclusively through Trivantage, Flagship Guava is made from 100% Sunbrella acrylic. The fabric is mildew and water repellant for a worry-free lifestyle.